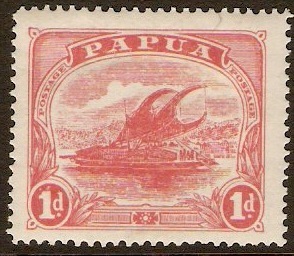 Papua 1911 1d Rose pink. SG85. Mounted mint 1911 1d Rose pink. SG85. Fine used 1911 1d Rose pink. SG85. 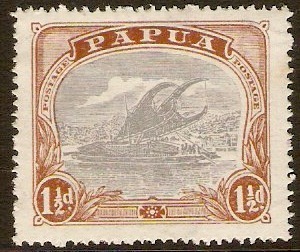 Papua 1916 1½d Pale grey-blue and brown. SG95. Mounted mint 1916 1½d Pale grey-blue and brown. SG95. 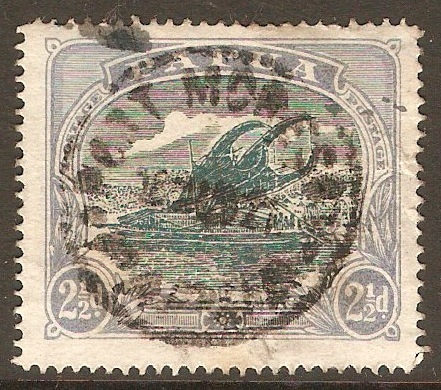 Papua 1916 2½d Green and blue. SG97. Fine used 1916 2½d Green and blue. SG97. 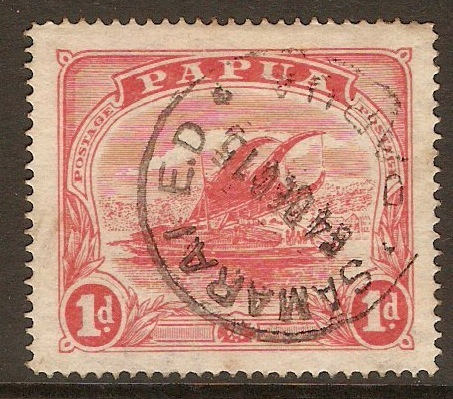 Papua 1932 ½d Black and orange. SG130. 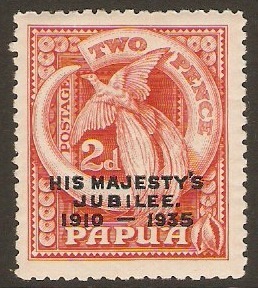 Mounted mint 1932 ½d Black and orange. SG130. 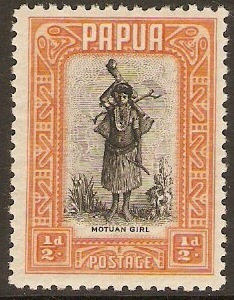 Stamp design shows Motuan Girl. 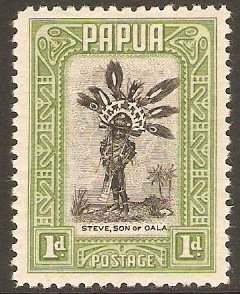 Papua 1932 1d Black and green. SG131. Mounted mint 1932 1d Black and green. SG131. Stamp design shows a Chieftain's Son. 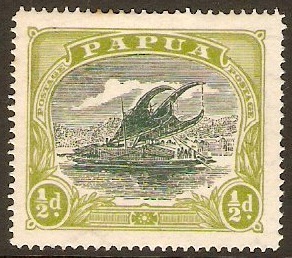 Papua 1932 1½d Black and lake. SG132. Mounted mint 1932 1½d Black and lake. SG132. 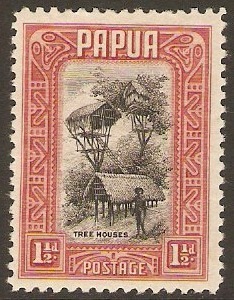 Stamp design shows Papuan tree houses. 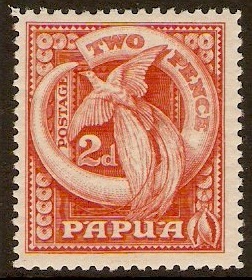 Papua 1932 2d Red. SG133. Lightly mounted mint 1932 2d Red. SG133. Stamp design shows Raggiana Bird of Paradise. 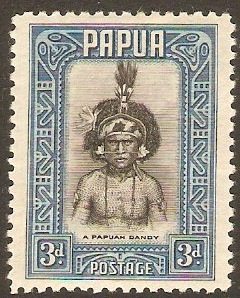 Papua 1932 3d Black and blue. SG134. Mounted mint 1932 3d Black and blue. SG134. 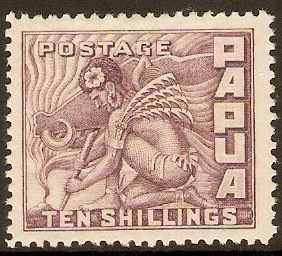 Stamp design shows a Papuan dandy.